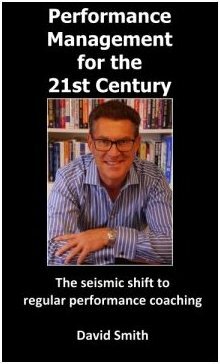 You will find information about my books; booking me as a speaker; and information concerning my Consultancy business, along with some videos of me in action. Find out more about me and what I do in my biography. Is reward all it's cracked up to be? The Generation Game - Strategic impact or hoax? See a few examples of me speaking in the videos section. "Your session was a big success. There is a real appreciation for how you have taken a complex issue like employee engagement and created a simple formula to open a dialogue on the things that make a big difference both short and long term." There are Master Classes and there are Master Classes. Last night was incredible, and unforgettable! You were inspirational. Your straight talking evidence based approach marks you out from the pack." ""Thanks for such a fabulous day. The buzz you created was exactly what we were looking for and we have had some excellent feedback from the teams." See what else people say in the testimonials section. My first book "Asda Magic" is available on Amazon. It charts the turnaround of the Asda business, from the perspective of culture and people. 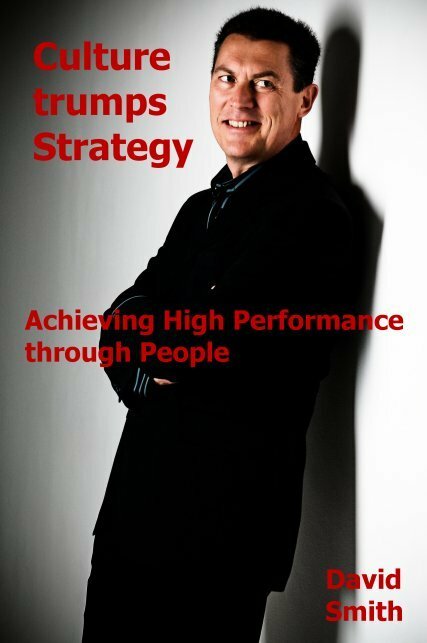 My second book "Culture trumps Strategy" tells the stories of many businesses who have proved the link between engaging people, and producing exceptional performance. 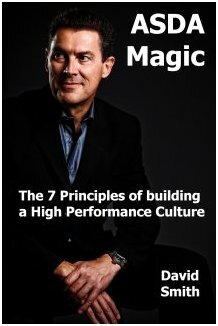 My third book "People Management fot the 21st Century" describes the latest changes to Performance Management. I am currently in the process of completing my fourth book (working title "Bad Bosses" which tells the horror stories and pitfalls of leadership. Further details of my books are included in the books section.